Dunedin is one of the world’s great small cities and is known as the Edinburgh of the South. It’s a vibrant city with a connected community feel, Dunedin offers an appealing lifestyle. It’s the second largest city in the South Island and the principal city in the Otago region. Dunedin is a well-known destination for university students and the population swells during term time to more than 125,000. The community embraces and celebrates its cultural diversity, with strong historical ties to the Chinese community and Dunedin’s sister city Edinburgh. If you enjoy the outdoors and still want to be involved in urban life, Dunedin is a perfect option. The region offers scenic beauty with plenty of bush walks, gold, surfing, fishing, horse riding and mountain-biking. 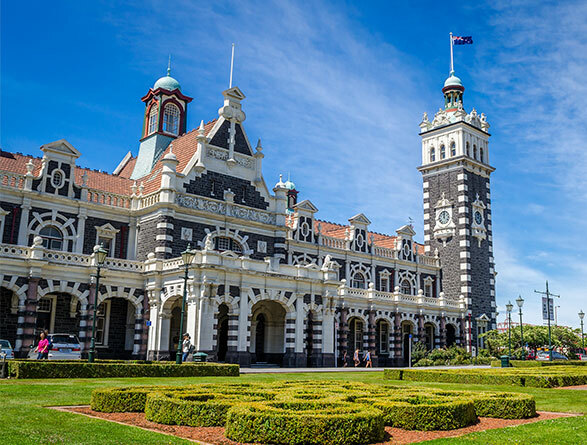 Known as a city which has developed as a natural leader of innovation, Dunedin is regarded as one of New Zealand’s most livable and business friendly cities. Commuting is relatively easy in Dunedin, most ‘key suburb to city’ commutes can be completed in 15 minutes or less. Catering to the student population has meant it’s easy to get around on public transport and cycle lanes are available. You can catch a train to Dunedin but the city doesn’t offer regular services for commuters. Dunedin is home to the world-leading University of Otago and Otago Polytechnic. This has also helped create exceptional education facilities from early childhood onwards throughout the city. Dunedin is known as the wildlife capital of New Zealand. The Otago Peninsular has been named as one of the top ten rides to work by Lonely Planet Guide. The city has earned a reputation as an incubator for commercial excellence and research and is regarded as one of the top cities in New Zealand to grow a business. Dunedin is a confident commercial centre with a global focus that boasts strengths in: education, health, design, tourism and technology, as well as food and natural products. Dunedin is GigCity, the only one in New Zealand and will lead the country in smart city technology by having the fastest connectivity in the Southern Hemisphere. From the 1860’s till about 1900, Dunedin was the most populated city in New Zealand due to the gold rush era. 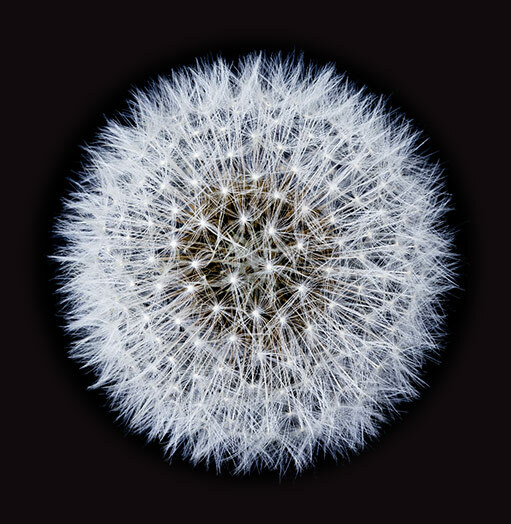 To support the Dunedin market Deloitte offers services in Tax and Private, Assurance and Consulting with more than 70 staff. If you’re thinking Dunedin is where you want to be, then find out what employment opportunities Deloitte has here.